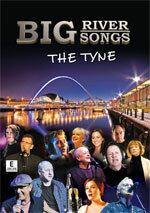 Recorded in front of a live audience at the Customs House, South Shields, on Friday 11 March 2005. 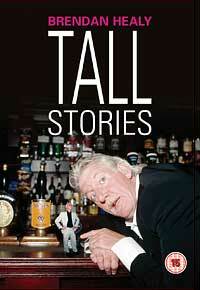 Tall Stories features Brendan Healy's surreal humour at its best. Alternative uses for Viagra, how to get your own back on taxi drivers, carol-singing snails and a witch doctor's curse are all topics dealt with in Brendan's irreverent and zany style. 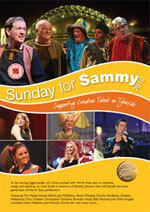 The programme carries a 15 certificate, although the occasional ribald language is unlikely to offend anyone other than people who have lead an exceptionally sheltered life! 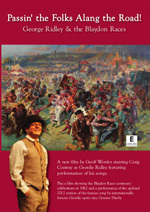 The title Tall Stories reflects Brendan's height - six feet four inches fully extended. 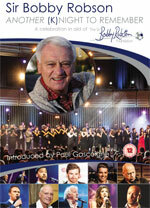 The show was recorded and edited by Ken McKenzie.